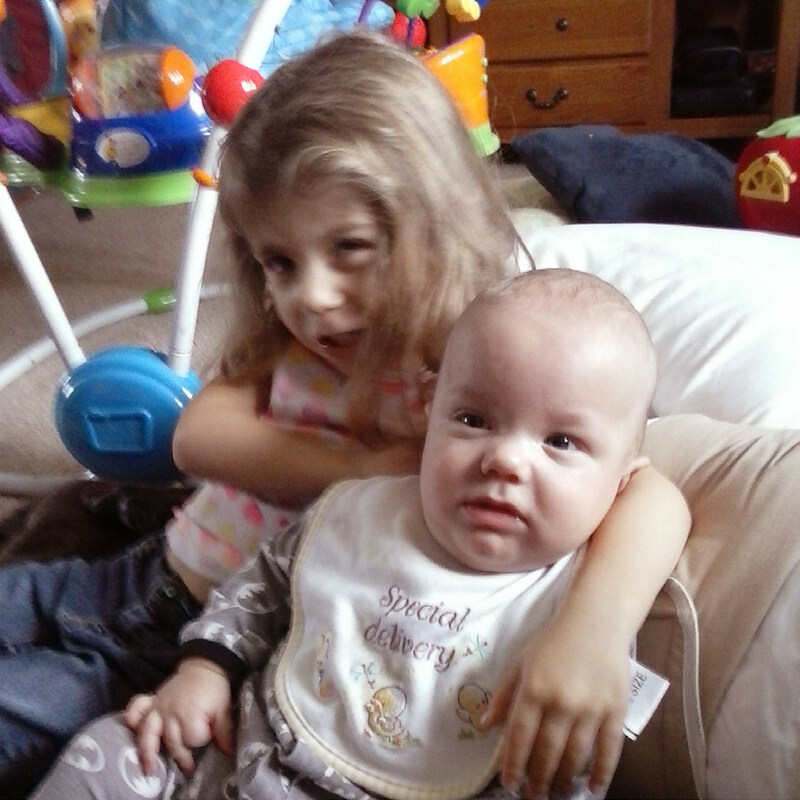 Ryan has Dravet Syndrome. It is a rare and catastrophic form of Epilepsy that is resistant to medicine. Ryan was diagnosed at age 6 and is currently 12 years old. His family found Savannah’s Hope through the first family that Savannah’s Hope helped through the Add A Little Hope program. This program assists with expenses occurred when traveling away from home for medical appointments.